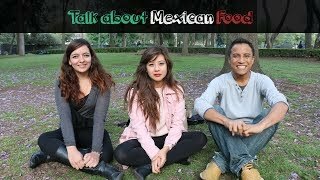 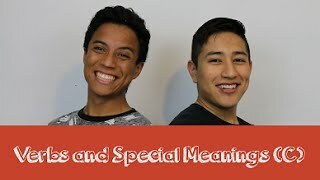 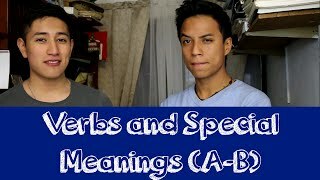 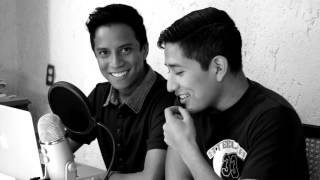 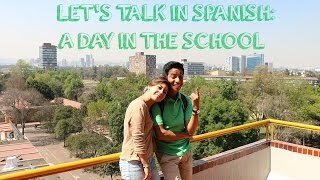 We're Mextalki, a channel intended to help you learn Spanish vocabulary in context and also increasing your listening skills. 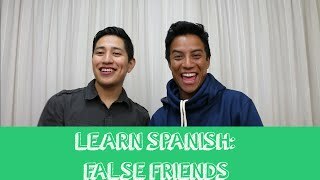 We provide spanish listening practice mainly for beginners and intermediate level students. 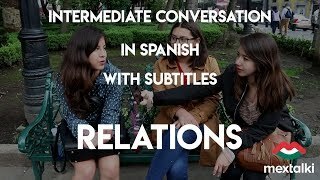 In each video you will find subtitles in both English and Spanish. 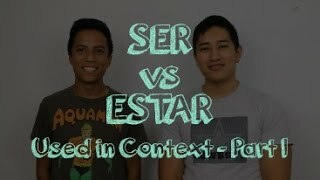 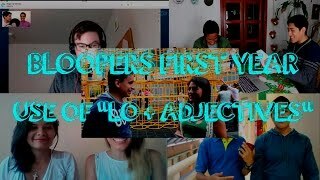 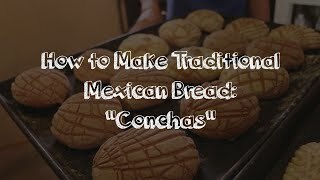 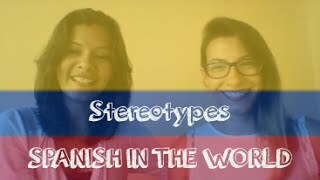 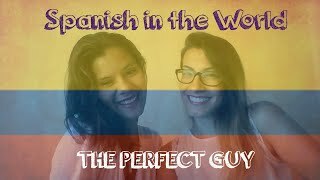 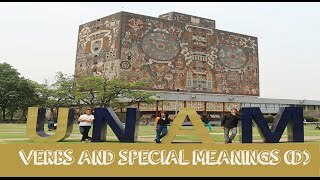 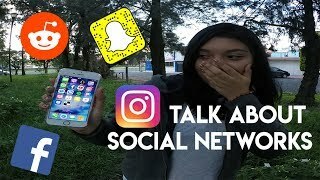 SPANISH FROM THE WORLD: COLOMBIA "Gastronomy" SPANISH FROM THE WORLD: COLOMBIA "Gastronomy"
Learn Spanish Slang vocabulary in context from real conversations. 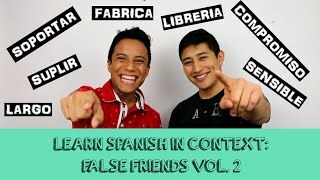 These episodes includes subtitles in Spanish and in English.